ADDA is again this year 2016, doing a collection for the poor rural families in the villages in Cambodia. The money collected will go to small development projects, such as wells for clean drinking water and water for crops, and safe storage houses for their rice, which is called a rice bank, chicken houses for raising chickens or a common waste station in the village. Adda gives support for materials, and the peasants do the work, often together with their self-help group that participated in the ADDA projects in Siem Reap and Oddar Meanchey. 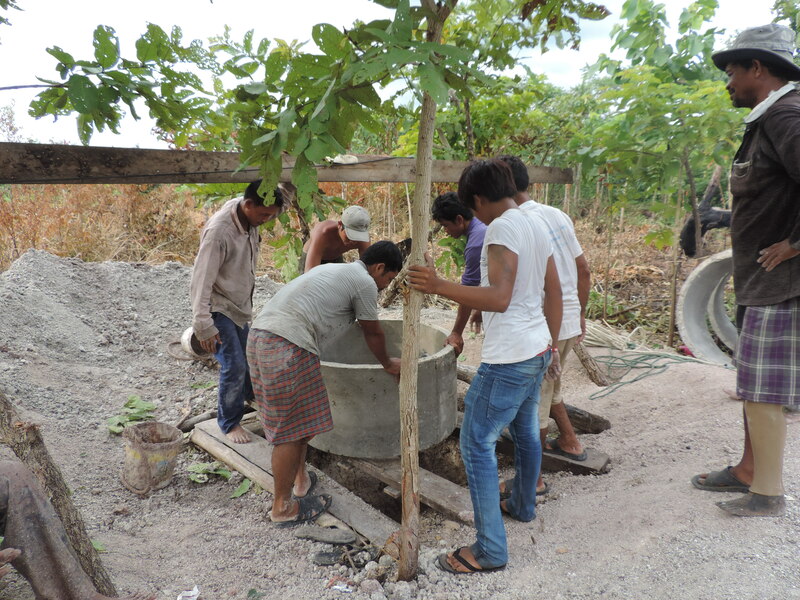 A well is under construction, and the whole Self Help Group is helping. 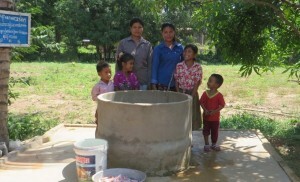 Here is a well, which is ready to be taken into use and with a happy family in Oddar Meanchey. 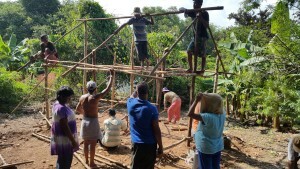 The villagers in Phnom Krom got money to build a chicken house, and here they are doing the construction. 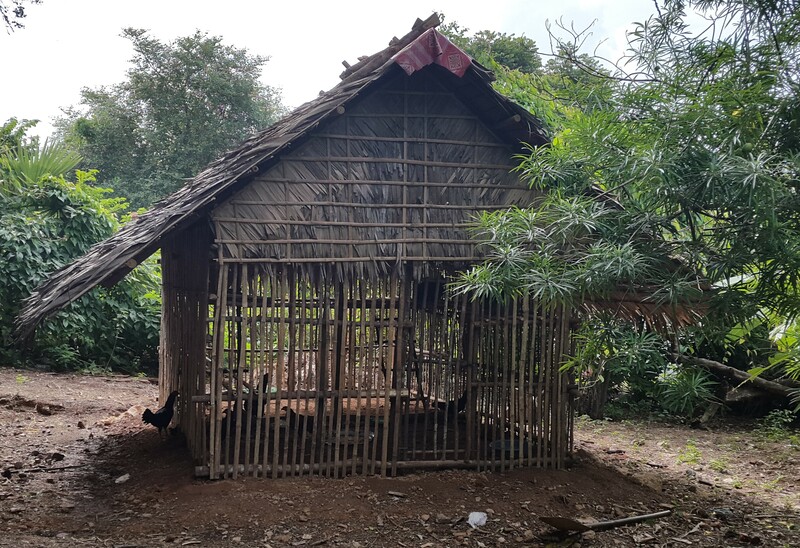 Here is finished the chicken house in Phnom Krom, with chicken – which give them income to feed the family. 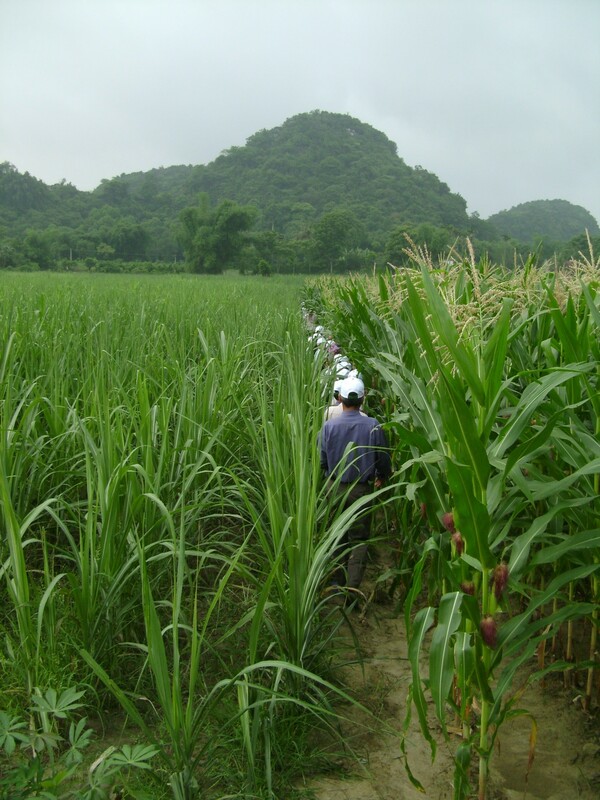 Rice banks is a great success, which means safe storage of rice. The members can earn rice by lending out rice to others in the village. 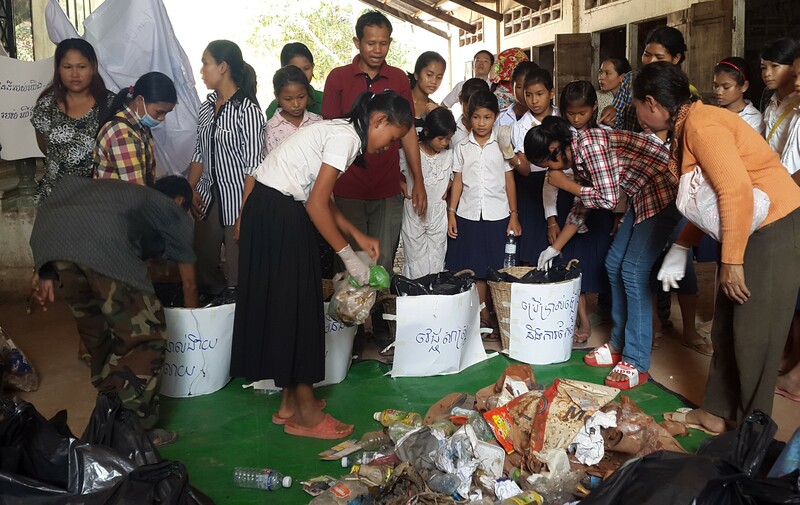 Waste sorting and marketing of valuable waste help to give additional income. Some self- help groups apply for support for building small waste stations. Remember to give full name, address and cpr. nr. ADDA is approved under the Assessment Act, and we report contributions to SKAT (tax authorities), when you provide your name, address and Civil reg. nr. 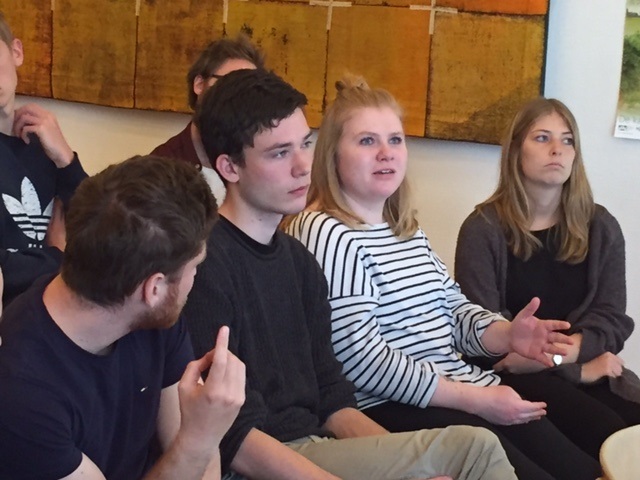 If you have questions, please contact ADDA on phone +45 24 47 13 07 or by e-mail: adda@adda.dk or ADDA, Nørrebrogade 52C-2tv, 2200 København N.
Sinang and Kimleng took the Folk High School students by storm! 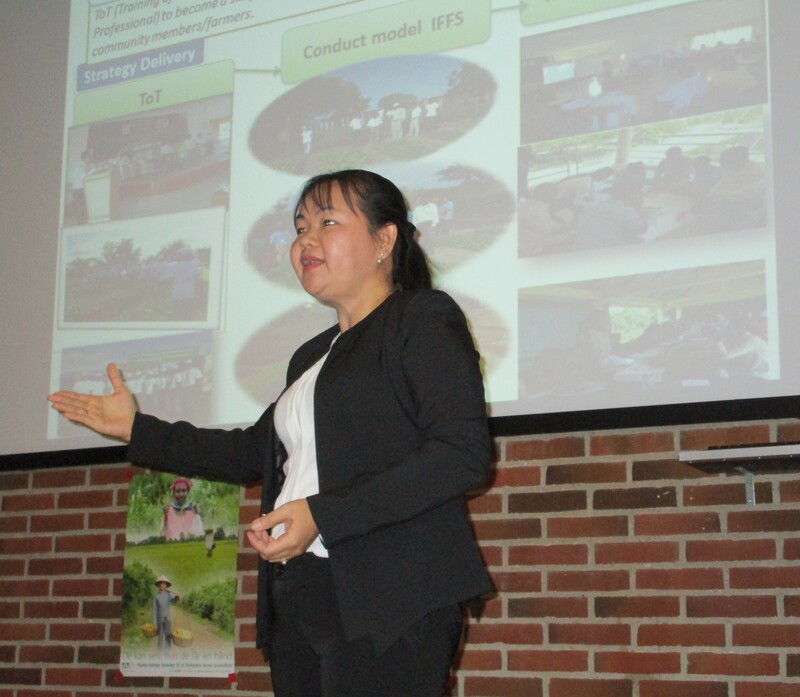 It was a great and successful event since ADDA held workshops on ‘Women Farmers and Self-help Groups in Cambodia’ at 3 folk high schools in Denmark, namely Silkeborg, Rønde and Brenderup in late April and early May, when Mrs. Yun Sinang, ADDA’s project manager of the CISOM- project and Mr. Ouk Kimleng, lawyer and workshop facilitator for ADDA projects in Cambodia were co- teachers. 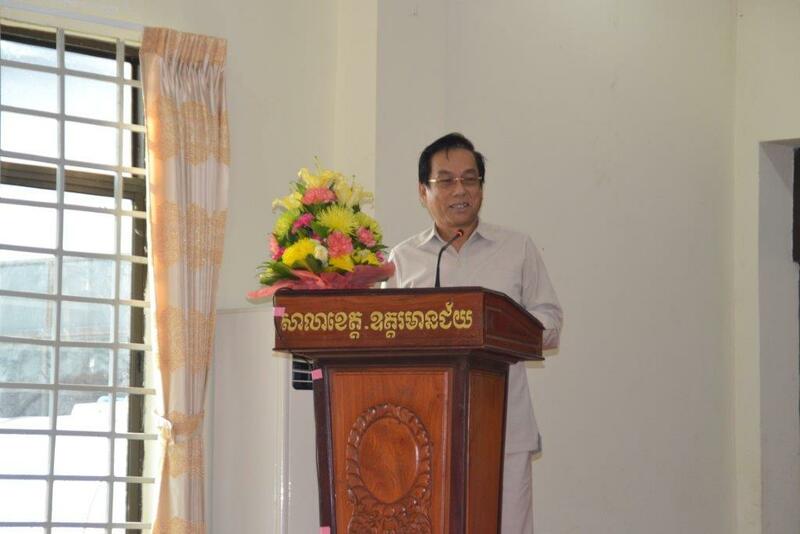 The purpose of the workshops was to disseminate the good and long experience ADDA has with poverty alleviation in vulnerable areas in Cambodia based on agriculture. 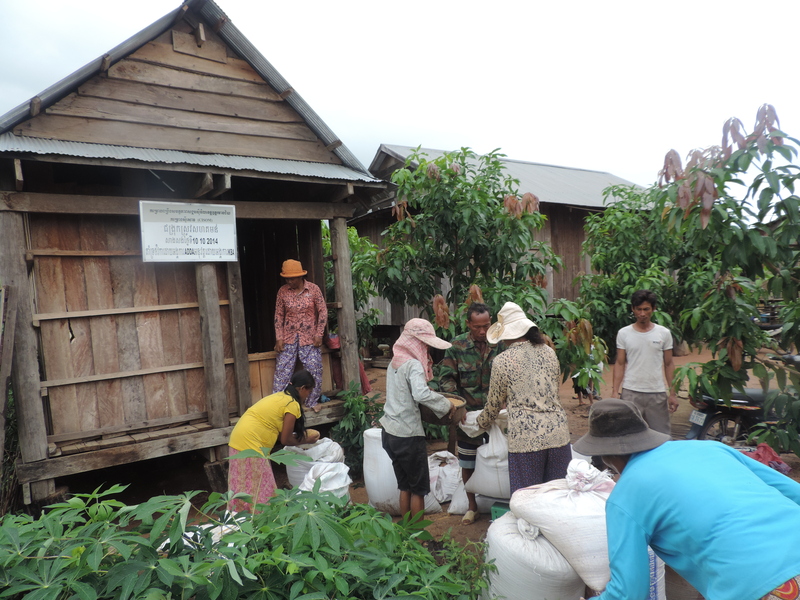 In recent years, ADDA´s training of poor farmers, most of whom are women, in the so-called Farmer Field Schools also led to the development of training in advocacy, as it is stated in the project language. Training in advocacy concerns the development of language skills, negotiation techniques and knowledge of legal civil rights by Cambodian law. ADDA always work closely with local organizations (READA, RCEDO, CIDO and KBA) and these have helped self-help groups to reach the local officials to present their common needs. This has in protracted negotiation processes very often led to an improvement of the farmers’ conditions. The cases can be about obtaining title deeds to land belonging to farmers, reasonable compensation for land, support for the construction of roads, bridges, public water collection systems in the villages, equal access to schools and public drinking water supplies in the villages. Besides the training ADDA has also contributed with funds from ADDA collections in Denmark for building materials. 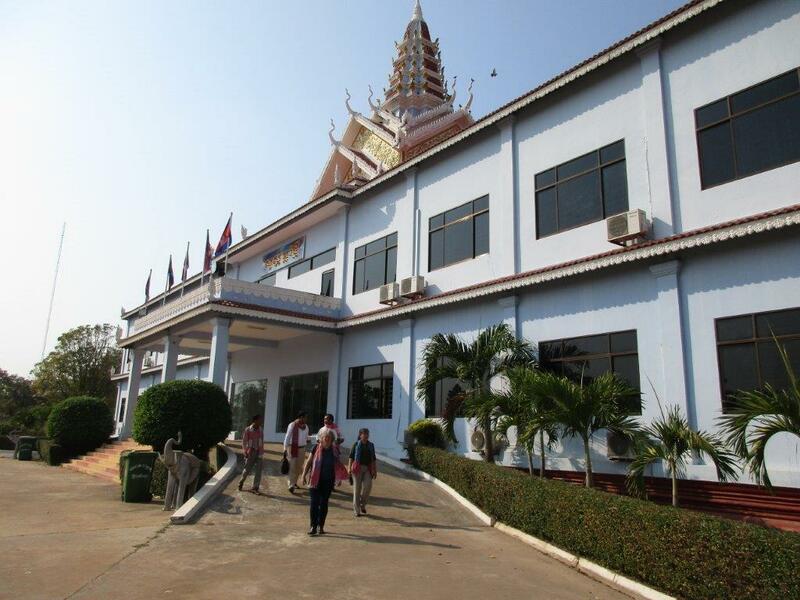 At the high schools, we were very well received by about 100 enthusiastic students and teachers. 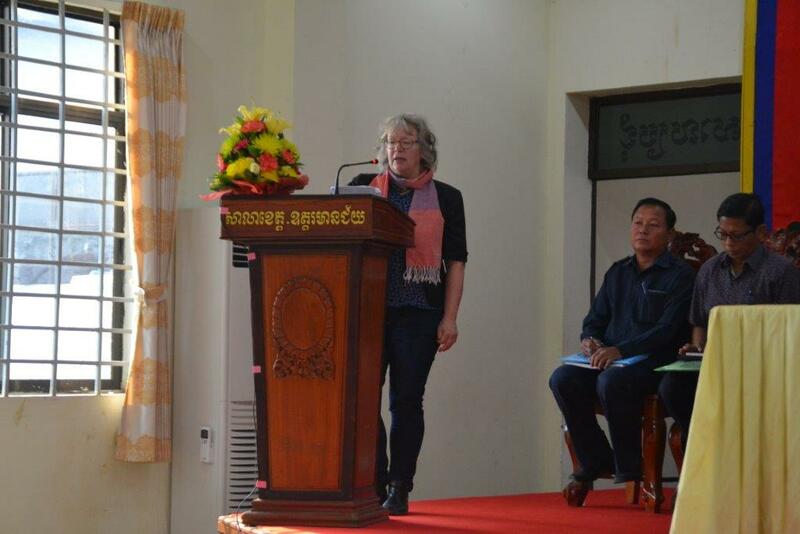 First, students were given a brief introduction to ADDA’s working methods and projects presented by Country Manager for Cambodia, Bodil Pallesen and in Funen by Helge Brunse, previous Project Coordinator for ADDA in Cambodia. 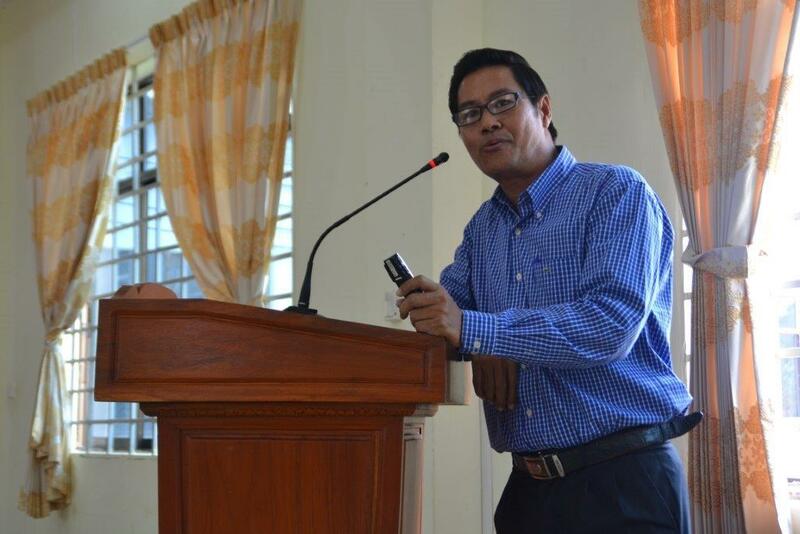 The meeting with Yun Sinang and Ouk Kimleng was something special for the students. 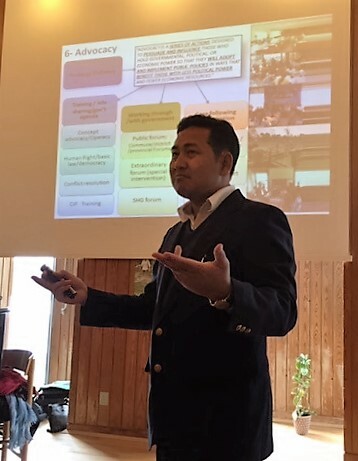 The two talented employees performed the part of the workshop, which consisted of a presentation of ADDA methods for building and strengthening of self-help groups, and a role-playing in which participants could play a case study on land rights. It was especially role-play that caught their attention. They were to play respectively a group of representatives of self-help groups in a rural area, and a group that consisted of officials. The two groups met to negotiate in ‘Public Forum’ the rights to land title deeds and compensation for land, which was suspended by the authorities for urban development. In the beginning it was a challenge for the students to understand the case presentation, as they were all of a sudden put into foreign culture conditions. Helped by Sinang and Kimleng and us the understanding emerged, and the role play could begin. The students sat opposite each other and negotiated based on the two different roles they were playing. One thing that clearly came forward in the role play was that the peasant groups achieved more benefits through negotiations than has been possible in real life, as it was summed up by Mr. Kimleng. 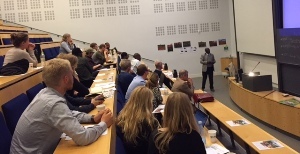 He pointed out that the traditions of equality and democracy in Denmark are much stronger than in Cambodia. A country that has experienced genocide and oppression, and which is still plagued by corruption and power centering of individuals. Very often, these local officials are not so well trained. This despite experiencing the country is now seeing a recovery, but as in many countries, not reached out in remote rural areas. Here the populations rather meet challenges of losing their land because large companies and authorities will find it lucrative to exploit areas. Understanding these cultural differences in the social structure came more apparent at Brenderup Folk High School, where the young students come from many different nations, and among them, for example, a handful of participants from African countries. 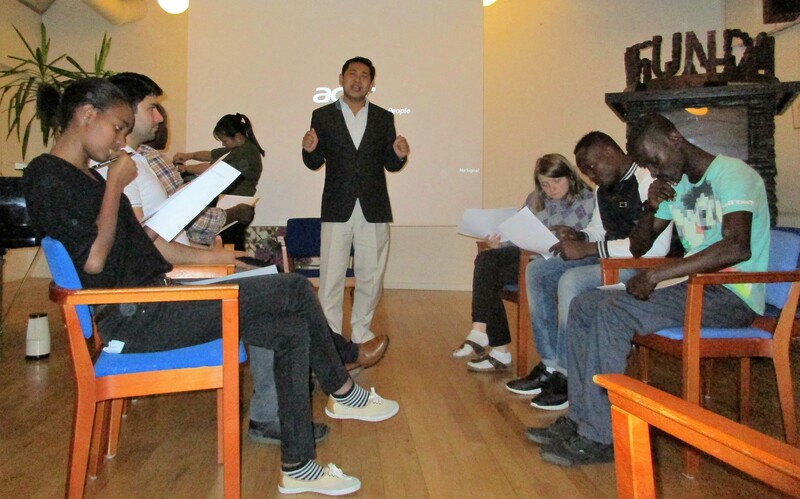 At the end of the workshop the students expressed that they were pleased to have extended their knowledge of how ADDA, as an example of an NGO, works – they had not known much about NGOs before – and that they, through the role play, had understood much more about what it means to be poor and live with little or no social rights. 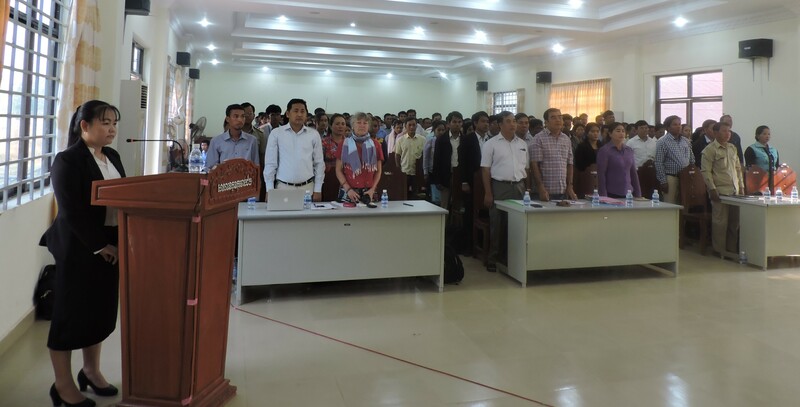 The fact that the villagers had to learn to stand up together and jointly present their needs to the authorities in order to achieve improved living conditions, was an eye-opener for the students. 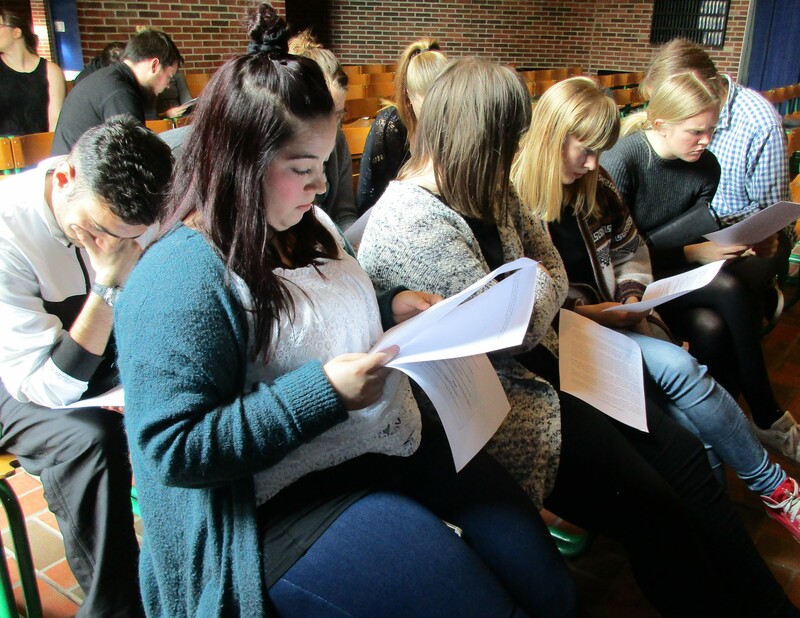 ADDA returns with new workshops this autumn. ADDA had support from CISU for the workshop project. 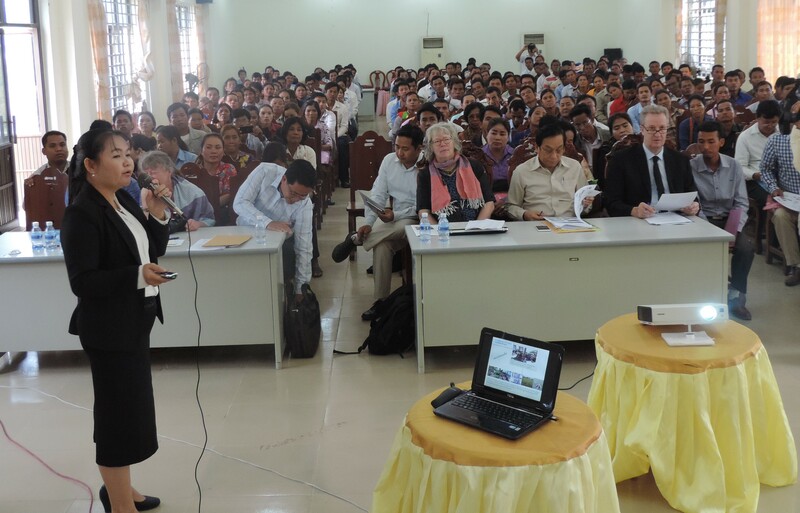 Good cooperation with Japanese bank on microcredit to Agricultural Cooperatives in Cambodia! Support the Cambodian farmer families – give contribution to wells or rice banks! 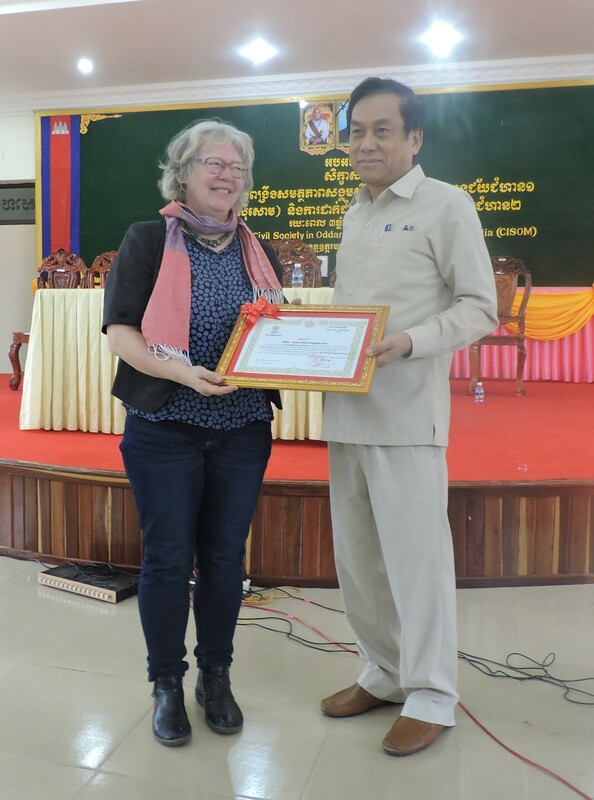 The boardmember of ADDA, Ove Gejl Christensen has been in Vietnam to follow one of 6 training modules in training of trainees (TOT) in the new CEMI project ´Climate Change and Ethnic Minorities in the Northern Vietnam´. It´s a three year project which intend to train farmers in mountainous areas in customizing their crops to climate change, which cause increased risk of land slides and conventional wash- out of nutrients. During the visit Ove Gejl Christensen also found time to meet Mr. Nguyen Duy Luong, 1st vice-chairman for VNFU, Vietnam National Farmers Union. ADDA has cooperated with VNFU through the past 20 years on developement projects in North Vietnam for the benefit of the rural population in the areas. 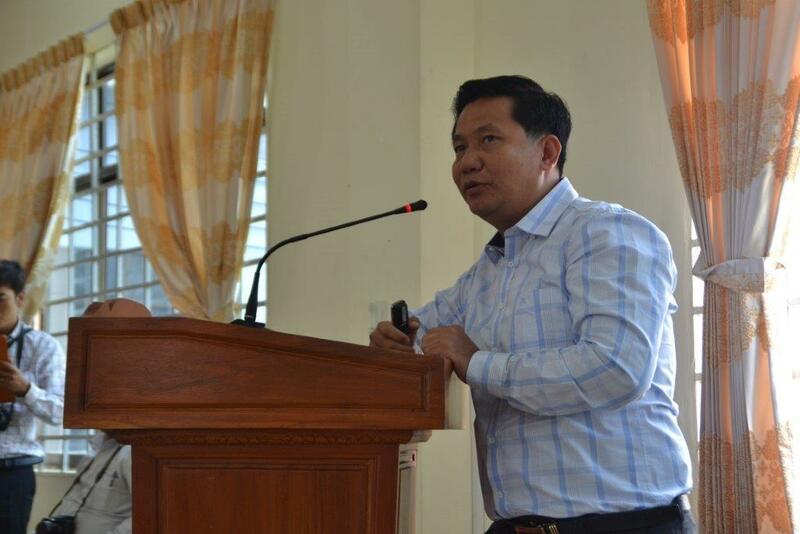 Mr. Nguyen Duy Luong thanked for the good cooperation which has taken place through the years, and he much hoped it can go on. 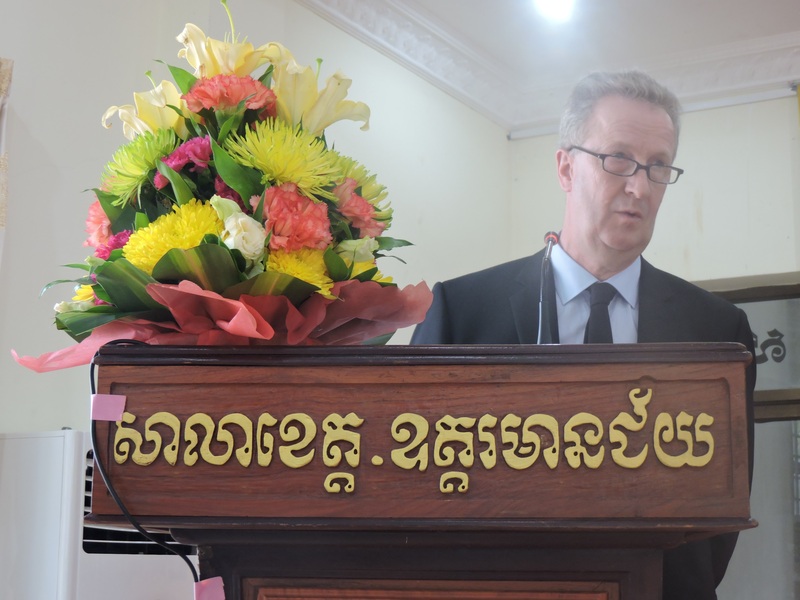 In similar terms Ove Gejl Christensen said that ADDA see Vietnam as a very important cooperation partner, and that ADDA will do all the best to make the cooperation with VNFU still continue for many years. See how the visit is referred to in the Vietnamese press here. 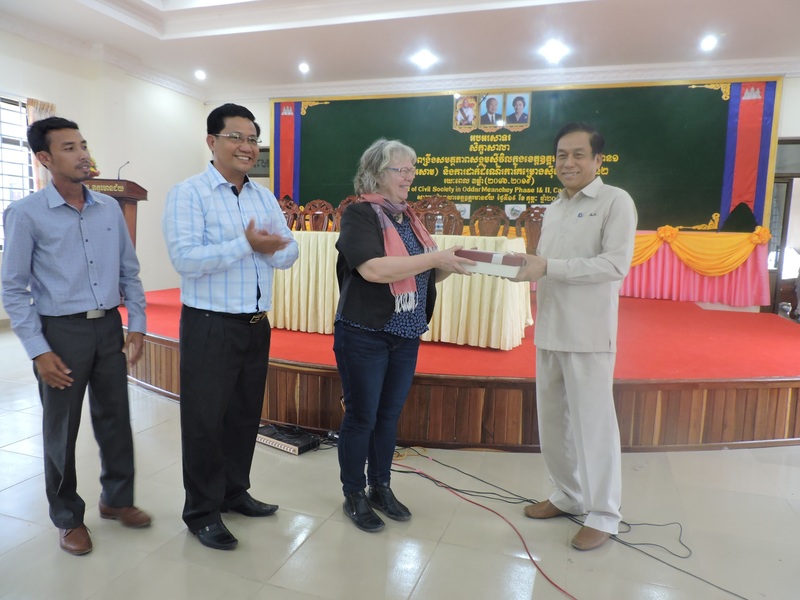 A new ADDA- project in Vietnam has been approved from the Danish donor CISU. 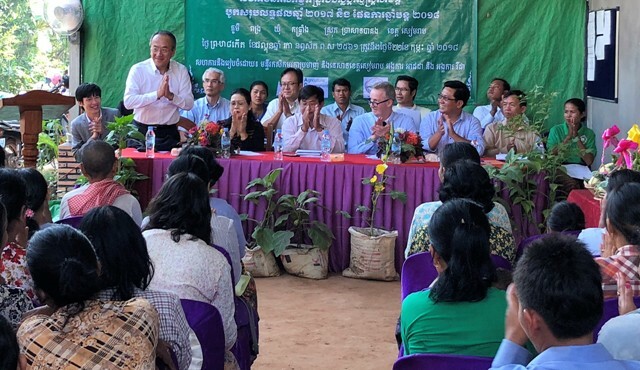 The project – ”Legal Assistance to Contract Farming” – is intended to improve small scale farmers contracts, when they work in contract farming. All stakeholders involved in contract farming shall be strengthened in thier knowledge around legal aspects within contract farming. The target group is the ethinc minorities in the Northern Vietnam. Ultimo 2017 the poor farmers in the selected districts will achieve legal aid according to contract farming. There shall be access to the authorities who manage disagreements and conflicts between the farmers and the agro-industrial companies. Farmers and companies shall make fair agreements and the latter shall have increased their understanding of the companies responsibility in their community (CSR) and the importance of fair contracts. Portefolio is a little less than 5. mill DDK and runs for three years, starting up 1. of July 2015. Arafa Khatib is the project coordinator. A FIG showing its fields and various group projects (Matiganjola, Njombe region, Tanzania). 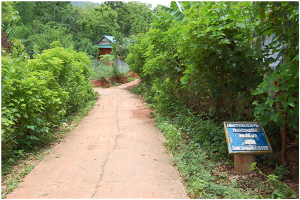 The first village, Huoi Nga in Son La province, have in cooperation with ADDA constructed a road through the village in 2012, and this project is the first CDP in Song Da II project. According to the village chairwoman, the road has increased the position of the village in the surrounding communities. Among others more children from outside the village are now attending school and the village have become the meeting point for local gatherings. See a short article about Community Development Projects (CDP) here. See also another short article about Helena´s visit at eco- certificated small scale farmers here. ADDA´s article about ´Advocacy in Bak Nim´ has been chosen to cover the frontpage of WorldBestNews web-site, while the campaign is running from Sept. 11. – October 11. 2015. Also this year WBN will hand out 75000 World Best News newspapers and next to the campagn´s own newspaper, the cover of the Metro Express (365000 pieces) will be with World Best News on the 11. of September. ADDA needs volunteers to hand out the WBN- paper in streets on the 11. of September. World Best News is telling stories about the good results of development work. ADDA´s work in the projects is for real a help!